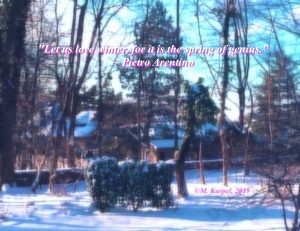 Whenever we take this first step, in our enthusiasm to take quantum leaps forward, we often experience an inner pressure to see the results manifesting quickly in our outer lives, expecting to hit milestones immediately upon embarking on our new path. What we often hit, instead, is a wall of resistance. Perhaps, we have some fear of change, causing us to put our foot on the brake. Mix that with the pressure we put on ourselves to see quick results. Add a pinch of life continuing to do what it does while we’re making other plans, pulling us into a different direction from the path we desire. And the result is a recipe for ending up feeling defeated and waving the white flag, so to speak. 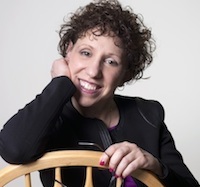 Read more Here… Check out Dr. Mara’s new Internationally Best Selling Book, The Passionate Life: Creating Vitality & Joy at Any Age, now available on Kindle AND in Paperback! 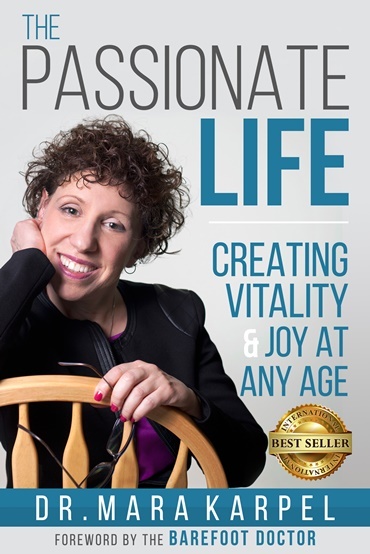 International Best Seller, The Passionate Life: Creating Vitality & Joy at Any Age, now available in Paperback and E-book! Find it at: drmarakarpel.com/book-page and on Amazon! 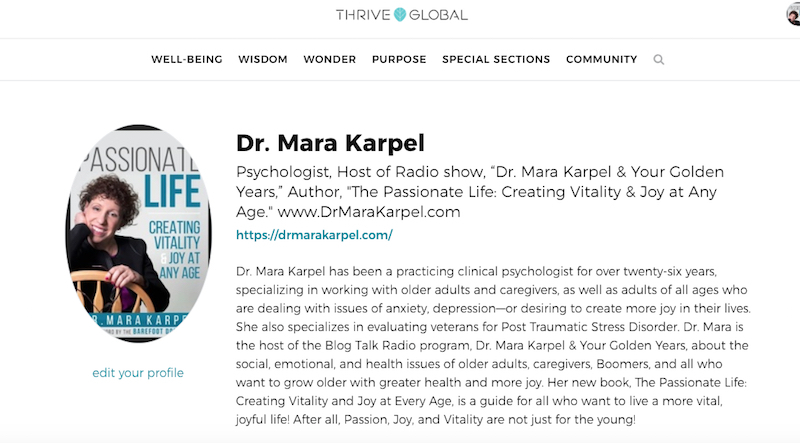 And check out all of Dr. Mara’s blogs in Thrive Global right HERE!